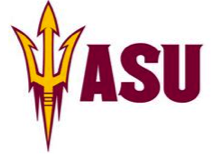 #1 Arizona State is as close to a dynasty as anything we have seen in college wakeboarding. They have the talent like Ryan Platt and Chelsea Clark who are both contenders to win the best mens and womens rider in the country. They also have to ability to go anywhere in the country and win. Everywhere they go feels like a home competition, but can they make Shreveport, LA feel like home? 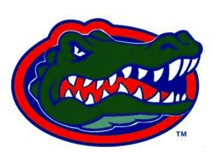 #2 Florida ran away with the Southeastern Regional that included two top 10 teams by 240 points. James Ort and the boys know how to ride, but having Freddy Wayne on the team helps too. Hopefully the win doesn’t go to their head because riding at a regional in Gainesville is a lot different than riding for the title at nationals. #3 The Cowboys snuck up on everyone at Shreveport in September. They have gone from not qualified for nationals to number 3 in less than 6 months. With one of the best group of men riders in the country combined with a decent women’s pair, they are in a position to win it all. They just better find a wakeskater by nationals. #4 Tennessee went from national champs in 2011 to not even showing up the last 2 years. But for the 2014 season they are back and possibly better than ever. Grad student Adam Holdsworth may be all it takes to push the Volunteers over the top. 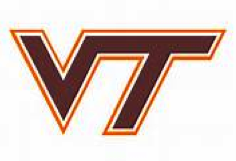 But a heated rivalry may be building in the east region with Virginia Tech that could put a halt to their title hopes. #5 The Hokies are probably one of the most consistent teams in the country right now. They always find a way to get in the hunt but can’t quite get all the way to the top. 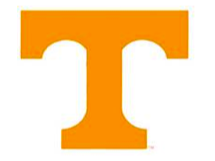 And Tennessee has their number this year because they beat a visiting Virginia Tech team in Knoxville. But it was a narrow victory and you know the Hokies are out for revenge on the east coast rivals. 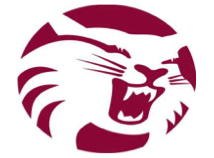 #6 Chico State won the title in 2012 at the Oklahoma City nationals, but last season they were a no show. The Wildcats were the only team with a chance to beat Arizona State at the West Regional but couldn’t put it all together. They are still in that upper tier of teams but can they put it all together and win the title again? They did lose to Arizona State at the regionals in 2011 before they won it all. 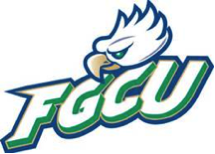 #7 Last year FGCU was led by Kevin Wipplinger, Josh Hamon, and Womens National Champion GiGi Meyer. GiGi is back but the rest of the team has graduated and that’s big hit. But in sunny Florida it’s not hard to find quality riders, so the Eagles have just reloaded. They won’t have much experience at nationals but that shouldn’t slow them down. 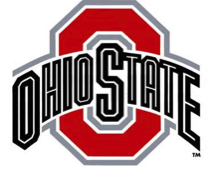 #8 The Buckeyes are a brand new program to USA Wakeboard. So #8 is a great start. Don’t be surprised to see this team turn some heads. They won the Midwest Regional over perennial power house Wisconsin in September. They are a solid team from top to bottom and may be this year’s surprise at nationals. #9 The Wildcats are the defending national champions, but that’s going to be hard to repeat this year. Last year’s team that was led by Eddie Roberts and easily ran away with the title, has almost entirely graduated. While Kolby Blew is a contender for Men’s A, they still have to rebuild the rest of the team. #10 The Knights are in the heart of wakeboarding mecca. Any school from the Orlando area has to have a good wakeboarding team. 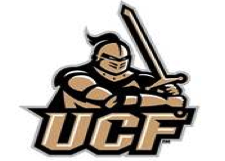 UCF beat out FGCU by 15 points to take 2nd at the regional. But going up against stronger competition at nationals is a lot different. This team is definitely a sleeper who could surprise some unexpecting teams. 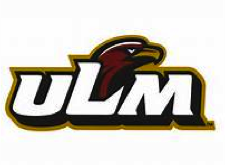 #11 The Warhawks were feeling confident heading to regionals after winning the Louisiana Collegiate Tour last season over rival LSU. 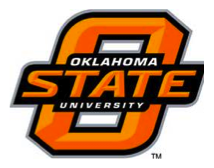 But Oklahoma State fixed that. The addition of freshman Trevor Duncan, plus one of the better womens pairs in college are the highpoints. But after that, it’s kind of bleak. Don’t count the young team out though as they have a knack for sneaking in the top 10. #12 It’s a rebuilding year for Wisconsin. Team Captain John Zdeblick graduated and left some massive shoes to fill. You just don’t go out and replace a former wakeboarding and wakeskating college champion real easy. They have done a good job of it though and are still a team you can’t take lightly. They are solid on wakeboards but not on wakeskates. #13 South Florida competed in a difficult regional and still came out looking like a solid team, but couldn’t get one of the three automatic bids to nationals. They finished 60 points behind 2nd place and 45 points behind 3rd. That’s almost 1 rider finishing 1 spot higher in their division from a whole different outcome. 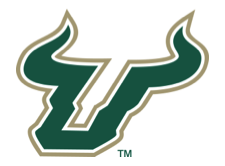 As a result the bulls were awarded a wildcard spot and another crack at UCF and FGCU. 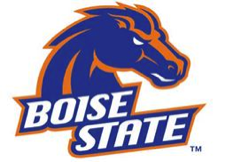 #14 Boise State just missed the cut for a automatic bid to nationals. They rode without a wakeskater and that cost them at worst a tie for 3rd with Central Washington. Boise is a sleeper school to watch. Julie Robinson has the team headed in the right direction and that has earned them a wildcard spot at nationals and a chance to get in the top 10. 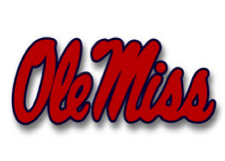 #15 Ole Miss is a newly resurrected team but they have come out firing. The team led by Ben Burch and Houston Buckley has quickly grown and has out right earned their first bid to nationals by finishing tied for 2nd at the Southcentral regional with ULM. Last year they were just making an appearance but this year they are here to compete. 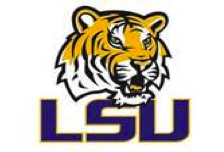 #16 The Bayou Bengals have made some serious waves in the Louisiana Collegiate Wake Tour. But when it comes to regionals, they haven’t really been able to put it all together. With one of the best all around riders in Nick Viccari, and a supporting crew that only lacks a decent women’s rider, they could be a nightmare for everyone else if they can get a wildcard spot at nationals. 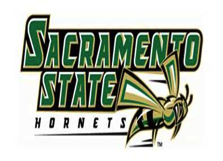 #17 Sacramento was another team that made Central Washington sweat at the West Regionals. A good group of men’s riders that seem to be pretty even across the board anchor the team. But there isn’t a whole lot else there. They did tie Boise St for 4th at regionals but they did it with one more person than Boise St had. 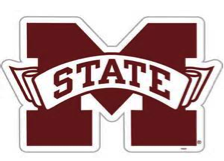 #18 Everyone loves the Bulldogs at Mississippi State. They just lack the upper level talent required to be successful at nationals. But what they lack in talent, they make up for in numbers and enthusiasm. State has to be one of the biggest teams in the country with over 30 riders and that’s why they currently lead the Louisiana Collegiate Wake Tour. 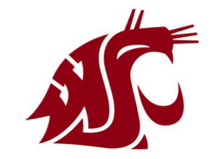 #19 Washington State made it through the regionals. That’s about all they did though. The highlight was a 3rdplace finish in Women’s A by Maria Smith. They a obviously a young new team that we hope to see more out of in the future. 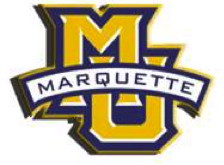 #20 When you think of Marquette, you don’t exactly think high caliber wakeboarding. And for the most part, that’s true. 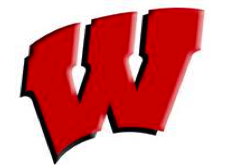 The new team is trying to get it together and become a power house like their neighbor, Wisconsin. They are not there yet but they did earn a outright bid to nationals with a 3rd place finish at the Midwest regional even though they can’t make the trip. If you think your team has what it takes to make the top 20, then contact Nick McDonald at swampsport@yahoo.com or 318-381-2058 for more information on joining the USA Wakeboard Collegiate Tournament. All fulltime students of a 4 year college or university are welcome to compete at the regional qualifiers. If your company is interested in sponsoring the 2014 and/or future National Championships, please contact Nick also. USA Wakeboard is a part of the USA Waterski Family.